Who looks better? – What is Style? Individual style and fashion from Yellow Tulip – this week’s working wardrobe! 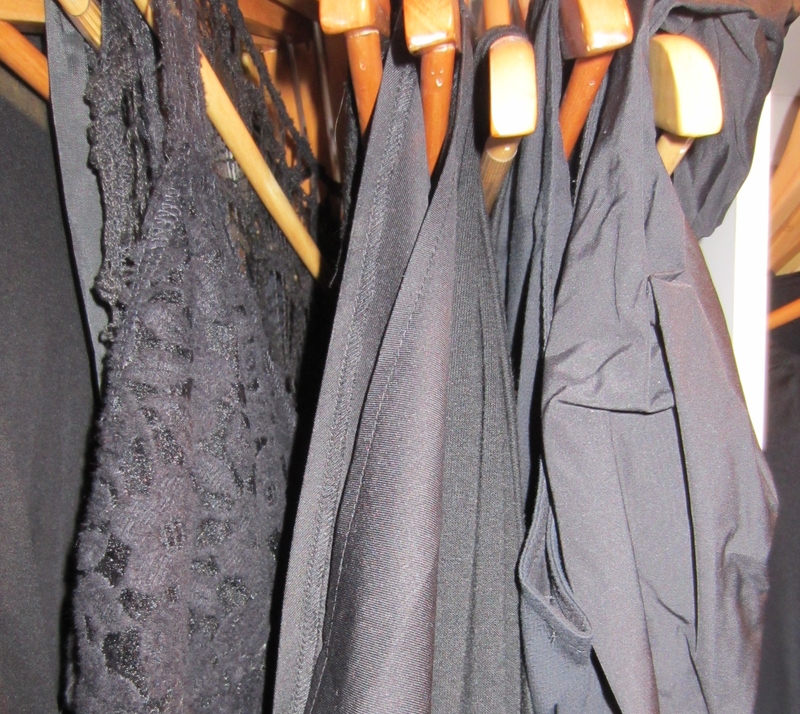 Would love to know which outfit you prefer out of my working wardrobe looks this week. The hardest decision for me usually is which coloured socks to wear. I love socks!! Outfit 1 – black leather shorts from One Teaspoon, black top from Danin Delimma and Rick Owens jacket, polka dot socks (birthday present) and leather boots from Mi Piaci. Outfit 2- white leather shorts from One Teaspoon, paisley silk top from Tracy M, socks from NOM*d and Rick Owens jacket – with white leather boots from Mellow Yellow. 4 Comments on Who looks better? outfit two – love the match of the socks to the top. I seem to have fascination with socks and have for awhile – may have to be the next blog. Would seem its 2 votes white at this stage. Thanks for the comments. I liked both.